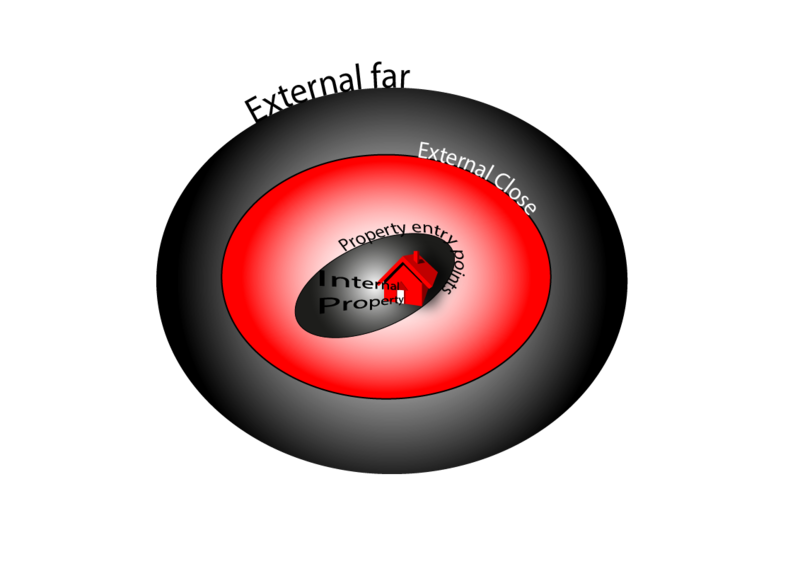 GPM Birmingham Locksmiths are trained in non-destructive entry. And can book in your appointment and don’t charge a call out fee. If you have a non-emergency, we are happy to come out to see you at your convenience for a no obligation quote. If its to repair one lock or replace all your hinges and multi-point locks we are happy to help. broken or jammed door or window? Whether you need, a repair or replacement, an upgrade or keys cut, our reliable and professional team can help in super quick time and at very competitive rates. All GPM Birmingham Locksmiths are checked by the Police and our locksmiths are highly trained and have learned their skills with another locksmith with on the job experience. 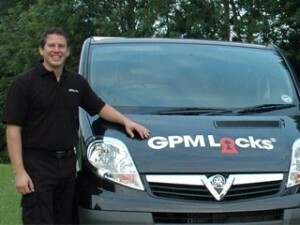 GPM Birmingham Locksmith offer FREE home security checks. We can give you information on how to make your home more secure and prevent the burglar from entering your home. We will advise you on not only the best locks but also what other systems can be put in place to make your home and business more secure. Urgently in Need of a Birmingham locksmith or surrounding area? Why not try us here at GPM Locksmiths Birmingham? We have no call out charge and operate a 24 hour a day, 7 days a week service. Call us on 0808 16 600 50 for a Birmingham Locksmith.